Your website needs to be more than just an eye-catching homepage — it needs to provide users with a complete understanding of who you are as a brand and school. From color palettes to news modules, every element of your website needs to be carefully thought-out and placed for maximum impact. Join us to learn how design treatments share your school’s mission, spirit and essence, and define your value proposition. 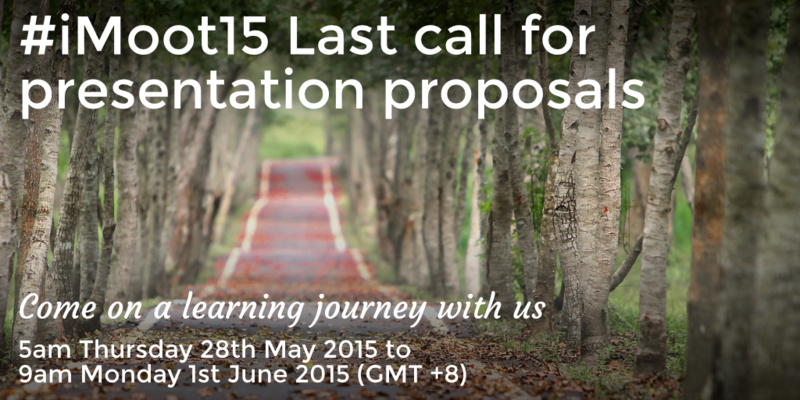 With around six weeks to go, iMoot 2015 is set to be the biggest online Moodle conference for the 6th year running. Check out the huge list of presentations so far!